Anyone know anything about this car. I mistakingly thought this was the Olds F88 due to the 88 on the rear wing. On another tread Joe P. mentioned people commenting when they don't know... guilty as charged. I'm going to have to tighten that up. My downtime in the Firehouse has me constantly looking for things to do which puts me on FB more than I should be. Since my Lab top crashed I'm surfing the phone way to much. Hopefully it can be fixed and I can get back to researching. 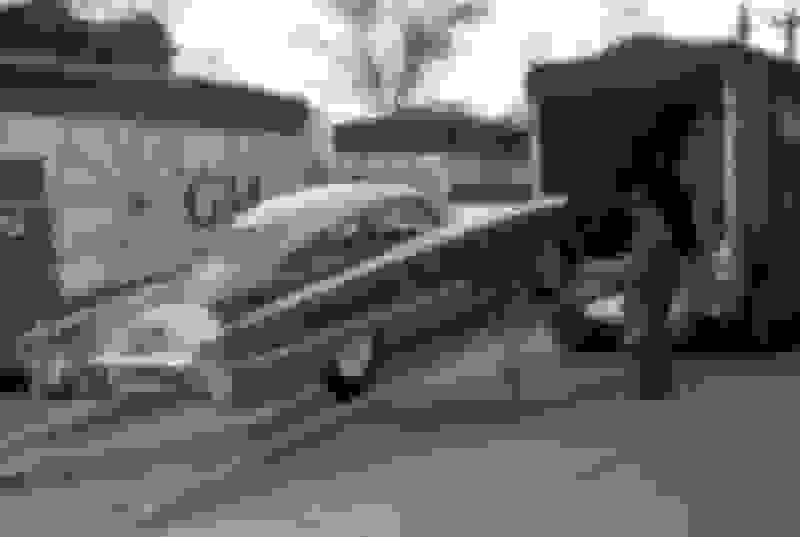 That's the 1954 Cutlass show car. I never noticed the 88 before. Get a copy of the Oct 2018 Hemmings Classic Cars mag. 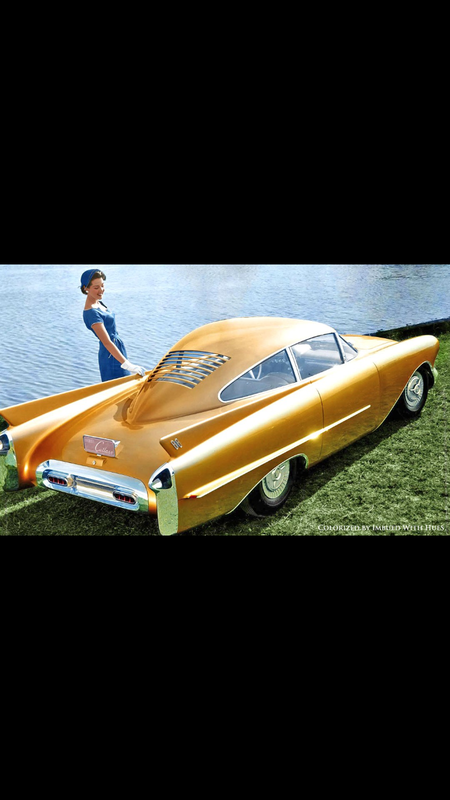 Article with a bunch of pics of the '50s (& '60s) concept / proto cars like this. Cryin shame this car did not enter immortality and end up in the GM heritage collection. What happened to it? Was it just scrapped after a time? Definitely a beautiful car. You never know when / where some of these concepts will show up. I was at the old Courtland Mall in Flint a few months ago and was surprised to see some concepts on display, such as the 54 Buick Wildcat II and Buick Centurion bubbletop. No Oldsmobiles on display, but I figure that is because it was focused on brands with ties to the city, such as Buick, Chevy, Flint, Monroe, Patterson, Dort, etc. I can see were they got the idea for the taillights for the '59 Pontiac's from. That is called a FIN not a wing......Tail fin, in this case. Don't the Brits call a fender a "wing"? They did make it in the early 70's and they called it a Rivera. 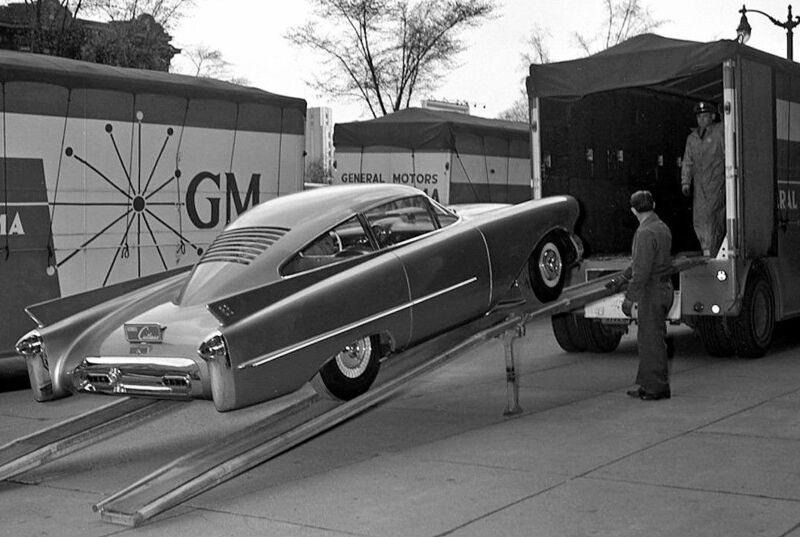 Oldsmobile designing cars for GM then getting casted aside. Now that's a Cinderella story. That's "red-headed step child" 101. 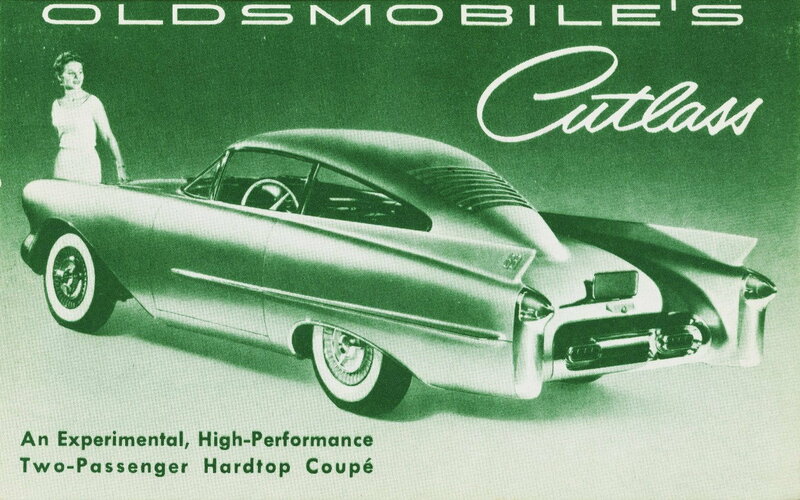 I found this on a Buick site and the Buick fans were not happy of my Oldsmobile suggestion. 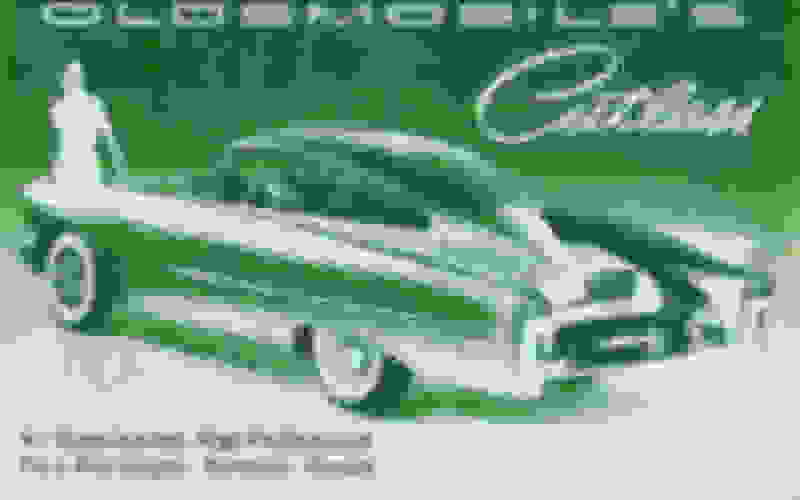 Last edited by zeeke; March 17th, 2019 at 07:51 AM. New Olds 442 Concept Car.